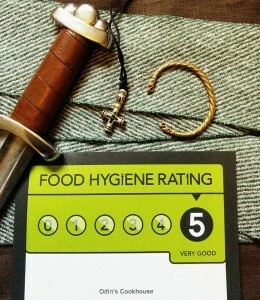 What food do we offer? 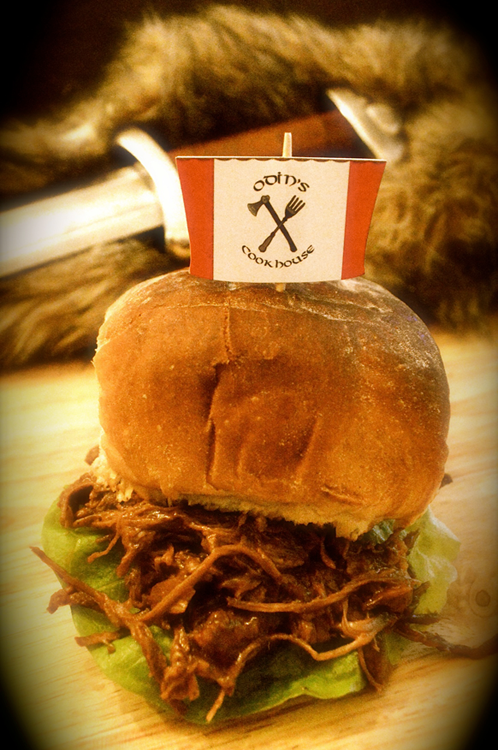 • BBQ beef brisket and pulled pork all served in a Kent bun roll. 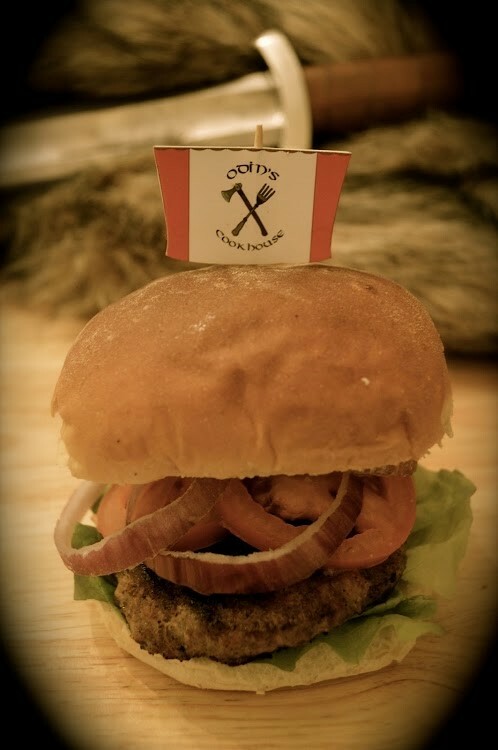 • Chips sprinkled with Odin’s cookhouse’s own chip shake. 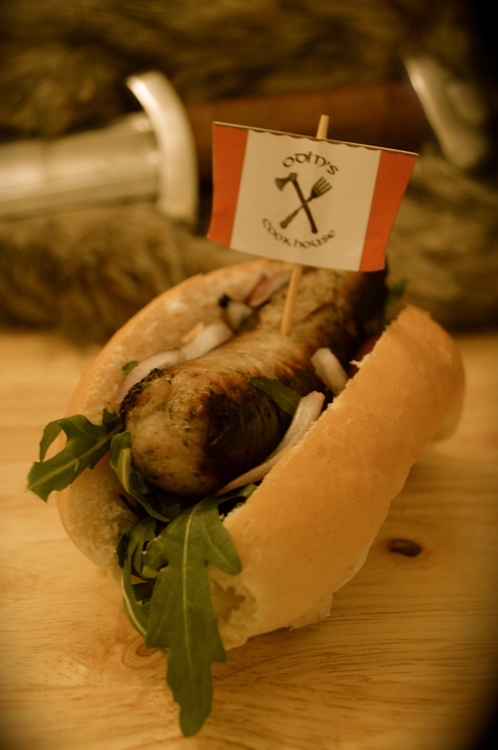 • Wild boar, Venison, Beef or Reindeer served as a modern gourmet style burger (All of which are popular meats eaten in the time of the Vikings) with fun Viking and Saxon names such as the Thor Boar burger. 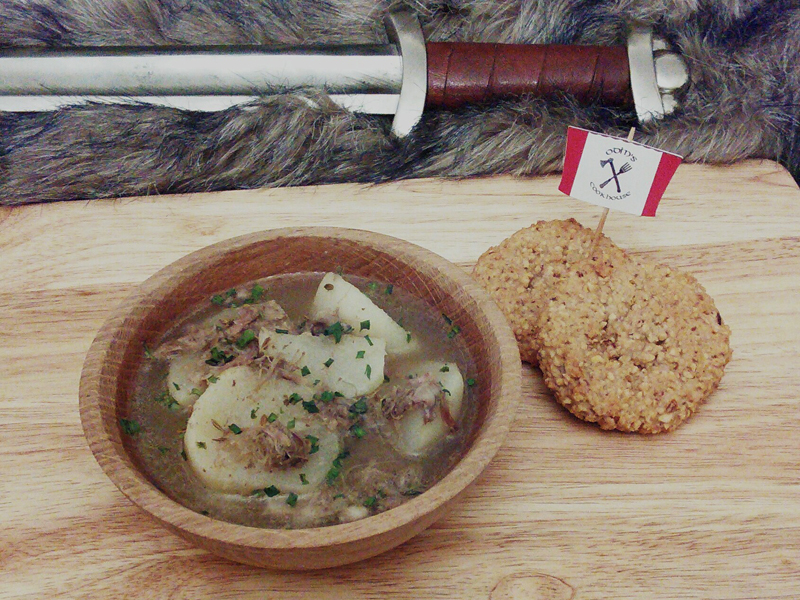 For those wanting to take their taste buds to back in time, we have an authentic historic dish on offer, The wild boar stew is made from ingredients available in Viking times.